I’ve been shooting weddings since 2004. Photography has taken me to over 30 countries around the world but most weddings I shoot take place right here in the beautiful Pacific Northwest. 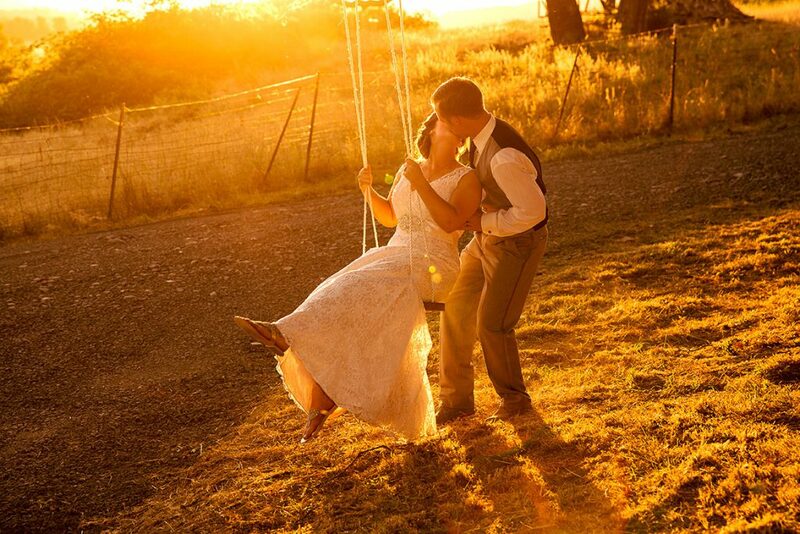 Oregon is a wonderful place to live and a great place to get married! Engagement Sessions are a great way to shop for wedding photographers. I encourage all my clients to book me for an engagement session; this makes it much easier to get great photos on the Wedding Day since we’re already all familiar with each other. I bring a plethora of camera and lighting gear to every event I shoot and only use professional Canon bodies and lenses. I am also part of a 9-member Eugene Wedding Photography group so, if I’m already booked on your wedding date, chances are I can find another great pro who might be available.